The 17th Dubai Open Chess Tournament 2015 SHEIKH RASHID BIN HAMDAN AL MAKTOUM CUP is scheduled to take place from 5th to 16th April, 2015, at the Dubai Chess & Culture Club (Sheikh Rashid Bin Hamdan Hall) in the United Arab Emirates. The chess festival is a 9-round Swiss tournament with tempo of play 90′/ 40 + 30′ + 30″ and a hefty prize fund in the amount of USD $ 50,000. 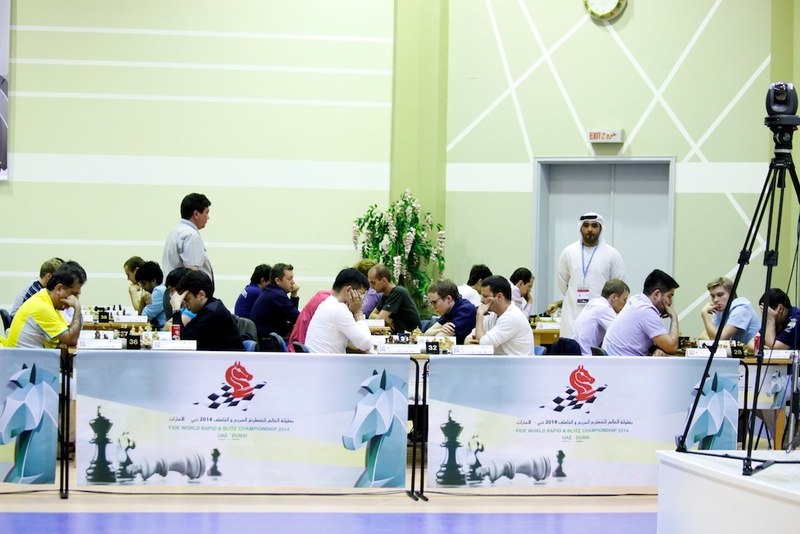 The tournament is open to all players who are FIDE rated. The last day of registration is 25th February 2015 (Penalty Fees applicable after this date). No Application will be accepted after 20th March 2015! All Participants accept to fully comply with the rules and regulations of the United Arab Emirates. - If two or more players share the same place, the “Cash Prize” will be equally shared. 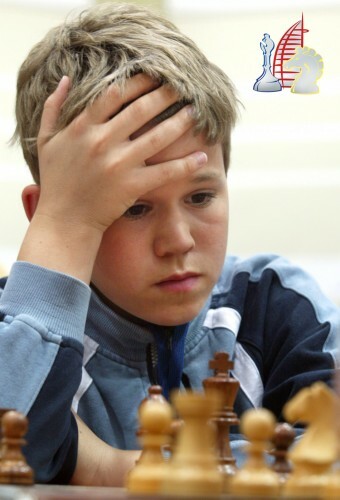 - Trophy will be awarded based on Tie break. - Special Awards will be based on Rating Performance scored. - Players would not be awarded double prizes. 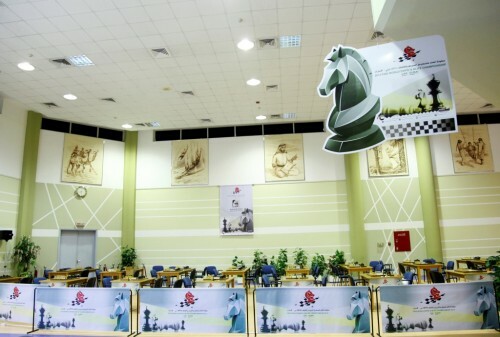 The (4-star) Abjar Grand Hotel**** is the official Hotel of the tournament, located 5-minute drive from the playing Venue (approx 2 km) and transportation will be provided to/from the club. For invited players with conditions, the Club will manage the booking for them. P.O Box: 11354 Dubai, U.A.E.